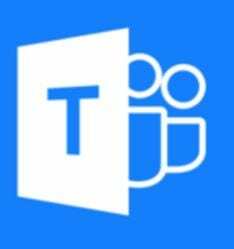 Microsoft shocked many with its announcement at Ignite 2017 that Skype for Business Online, its UCaaS offer, will fold into Microsoft Teams. SfB Server will continue to service premises-based customers. It didn’t shock me. I’ve been expecting this since Teams was first announced last year – though the convergence did happen sooner than I expected. Note, Teams was only made GA last March. The move has numerous implications and ramifications. Microsoft is moving very quickly, even aggressively, toward a much broader and comprehensive view of collaboration with Office 365, and a standalone UC client just doesn’t fit the vision. With this research, I’ve adopted a new approach on TalkingPointz 2Pagers. Instead of a whittled-down free 2Pager version of the longer report, the new free 2Pagers will just include the first two pages of the longer research note. Both are available here. However, the longer version is included for paid subscribers.